M Series is coaxial 2-way Loudspeaker system controlled by high Q value waveguide structure, adopt true point-sound-source coaxial technology, it’s a multifunction high power loudspeaker system especially for high quality distributed sound-reinforcement system and high performance monitoring system. 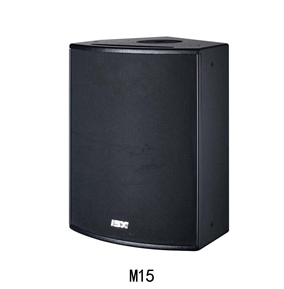 M Series Coaxial Loudspeaker have perfect frequency response and phase response, frequency response from 50Hz to 18kHz. Because of advanced coaxial structure, M Series Coaxial Loudspeaker have the performance of point-sound-source radiation and it is 50° axial symmetry in full frequency range. 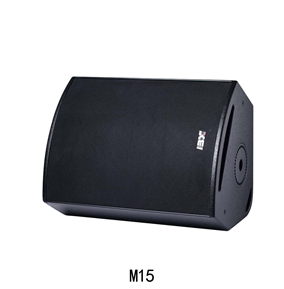 The speaker has axial consistent sound in each point of the direct range, which make it have accurate covering, clear sound and strong directivity. The speaker has uniform, exquisite and Hi-Fi effect in the application of voice and music, and has incomparable advantage in the application of high SPL. The suspension hardware of M Series Coaxial Loudspeaker is very easy to install, it could be put on the ground, stand, wall or ceiling. Two angles of 30° and 60° for placing, wedge shape fit for different application, especially fit for the application of middle distance and distributed placing. 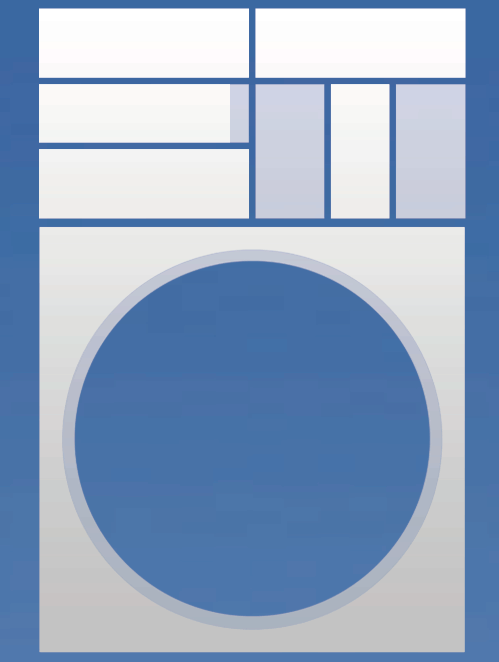 Application: stadium, show, theater, hall, club and other application which require high quality sound-reinforcement.